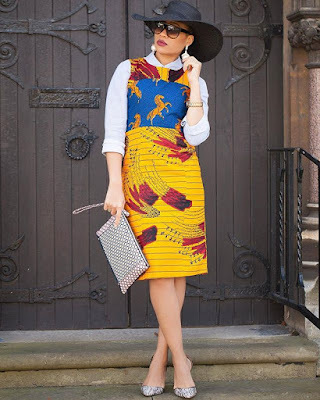 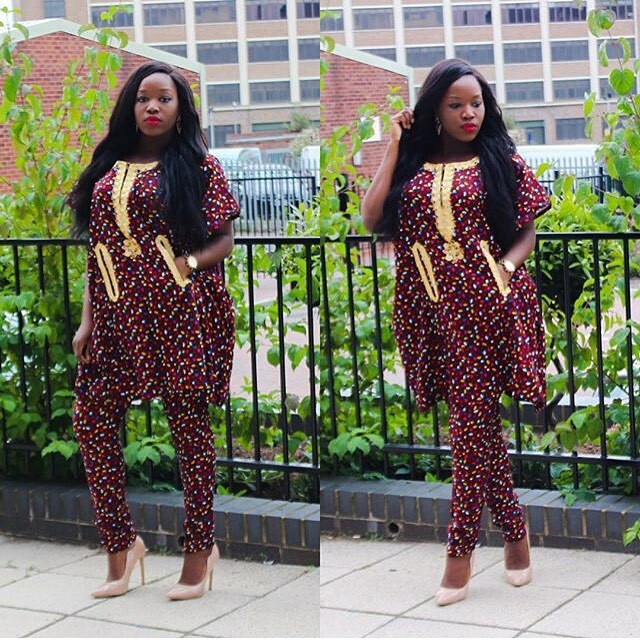 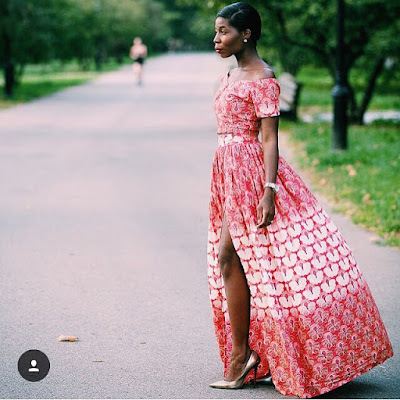 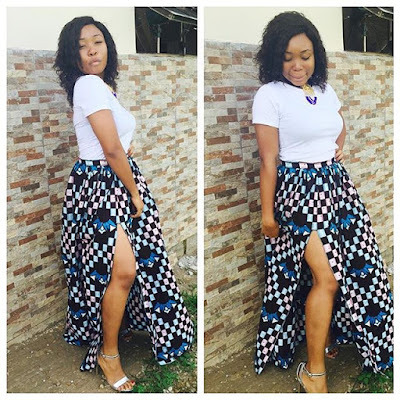 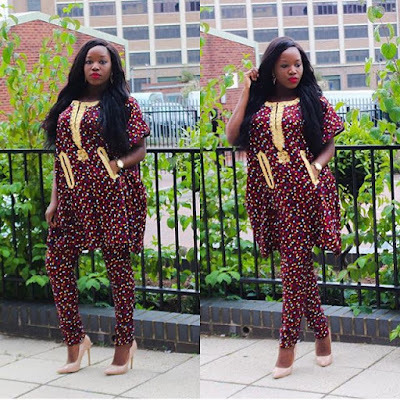 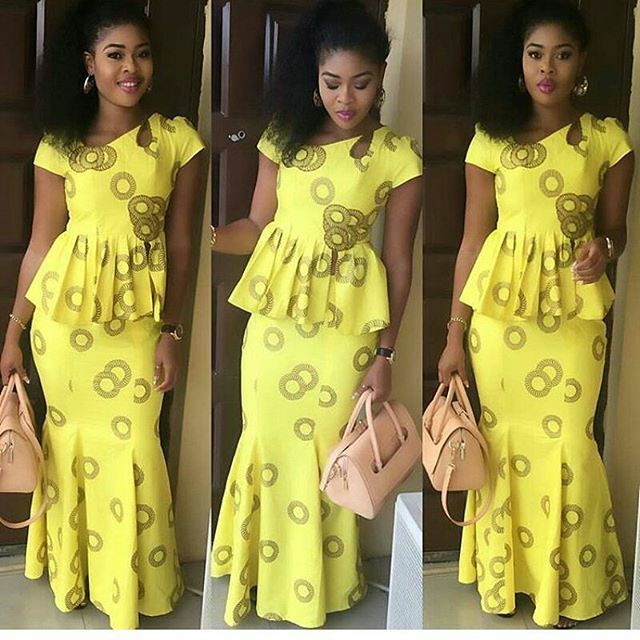 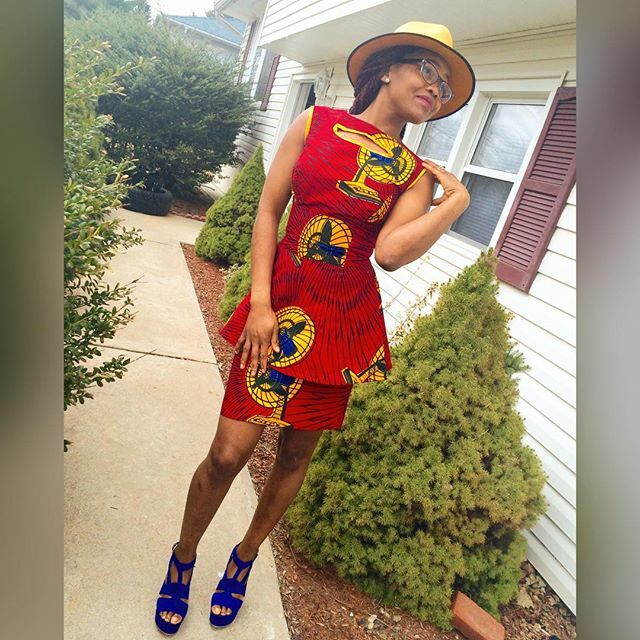 Stunning Ankara Looks You'd Love To Rock This Xmas. 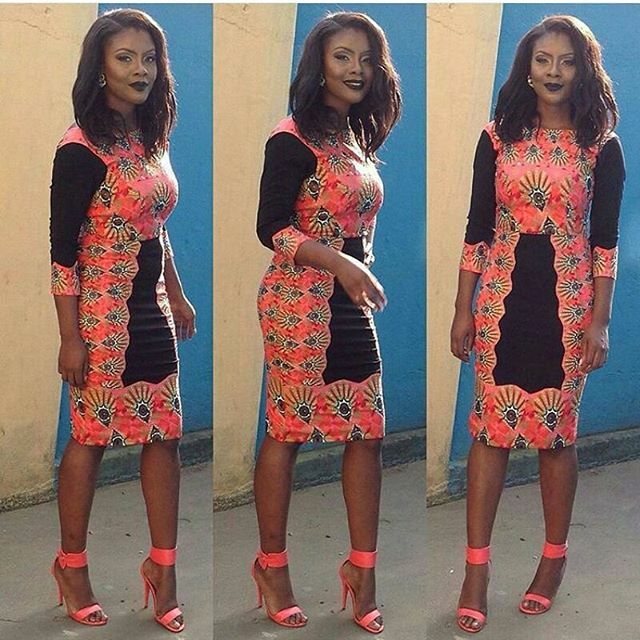 Good evening guys, I hope your day was lovely. Go ahead to see these fabulous and stunning Ankara styles and designs you should consider rocking this festive season. 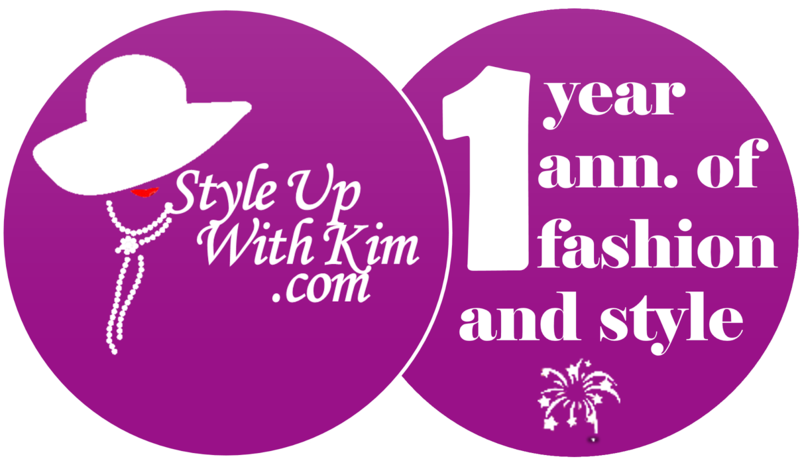 You won't regret it, I'm promising you that. Just make sure when you're picking your favourite look you want to rock, make sure to carefully choose an Ankara material with a colour that matches your skin colour perfectly. 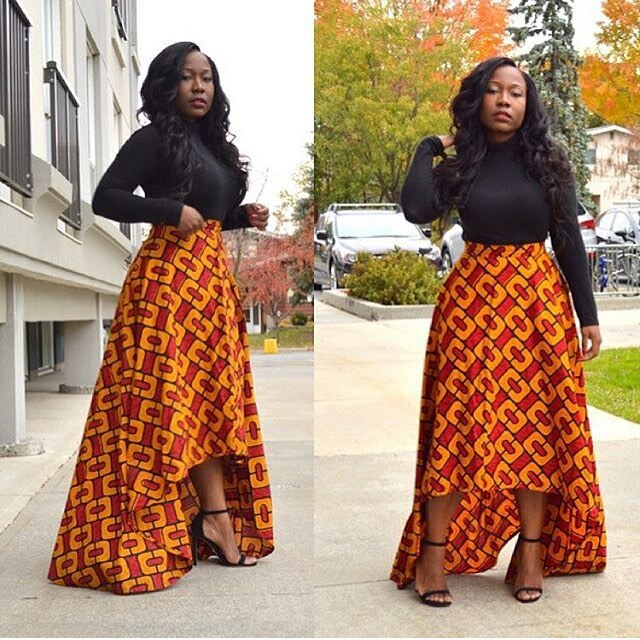 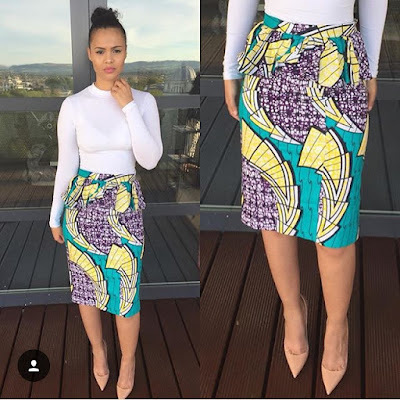 If you do that then you are one step ahead to slaying this Xmas in your Ankara outfit! I promise to bring you more style ideas each day, just incase you didn't see any one that you like today, you might tomorrow. More lovely Ankara looks after the cut..